etudes4violin&electronix is the classically-driven kaleidoscopic album for discerning new music lovers with a penchant for progressive electronic music. 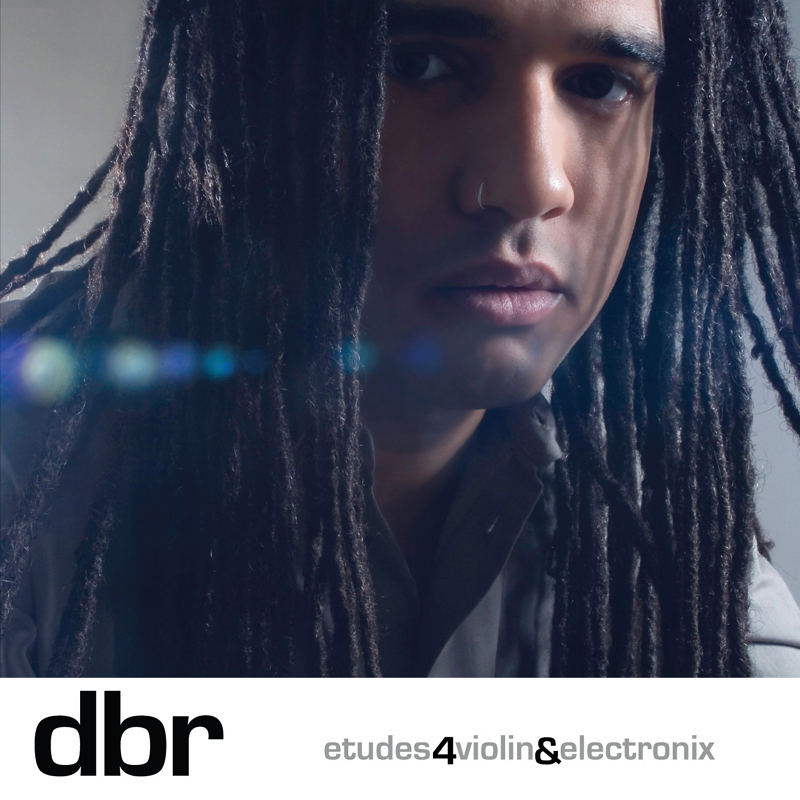 Known for fusing his classical music roots with a myriad of soundscapes, DBR has carved a reputation for himself as a passionately innovative violinist and composer. In etudes4violin&electronix, his debut solo album from Thirsty Ear Recordings, this artist displays his own intricate, hybrid series of solo works and pulsing duets with world class musicians including Philip Glass, Ryuichi Sakamoto, DJ Spooky that Subliminal Kid and Christian A. Davis aka DJ Scientific. Deep and personal, soulful and contemplative, this album represents a unified dialogue between one Harlem-based, Haitian-American composer and ambassadors from today's contemporary musical landscape.